“Ben, you’re a nerd. All these board games you’ve been writing about are too confusing and weird.” Never fear! 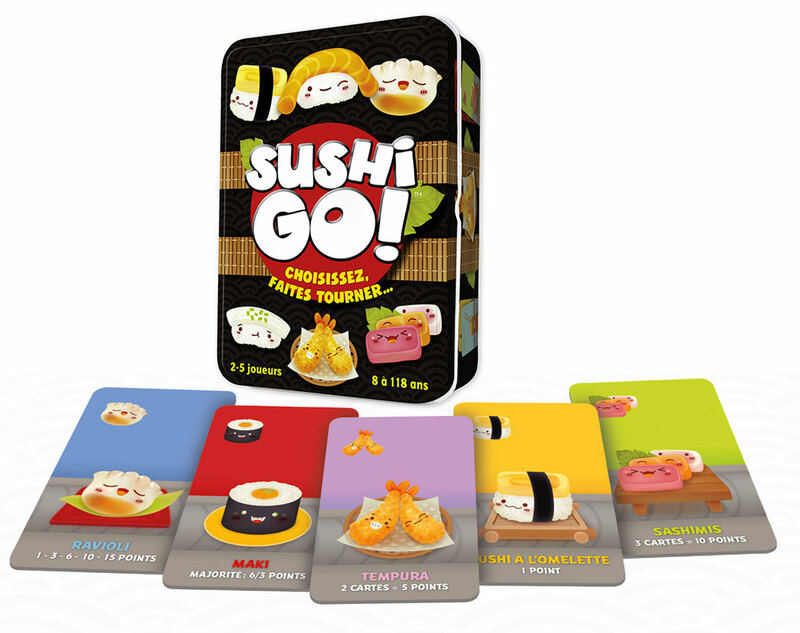 I have a game for you too: Sushi Go. 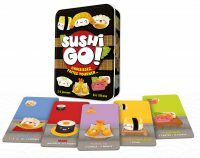 The rules of Sushi Go can be explained in one minute. All the players are dealt cards. You look at your cards, play one card and then everyone passes their cards to the player next to them. You’re trying to build sets and matches but so is everyone else. The game goes extremely quickly, but it’s a good introduction to “hand passing” games. This one is great for large groups that contain people who don’t play a lot of these games and/or include younger players. We often use this one as a filler when we only have a few minutes to play a game.